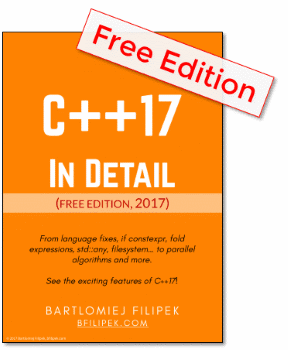 Welcome to new C++ Links - most important and useful articles, podcasts and videos that happen between 22th and 28th of September. This week CppCon took place - the biggest C++ conference. 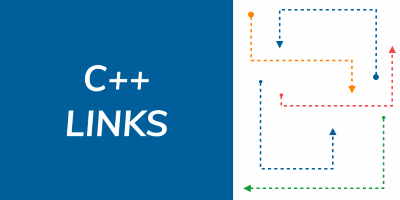 In today’s list, you will find the first video from there, about future of C++, you can also see a post about removing duplicate elements from associative containers and an example of really defensive programming. Post from Christopher Di Bella - he starts with an algorithm that checks if a number is prime (he uses 6k±1 optimisation), and he refactors it using functionally-composed solution. This post can change the mindset of writing clean, readable code using ranges! Abseil has shipped optimized hash containers and a new hashing framework. You can also track the CppCon Youtube Channel where more and more videos start to appear!